Most consumers today have felt the sting when they realize that the price tag that first lured them in has snowballed beyond recognition at the moment of checkout. For example, that $10 pizza delivery somehow ends up costing you $20 by the time the tax, tip, and delivery fee are included. And it doesn’t stop there. If you use a credit card to pay for your purchases, and then carry that balance past the grace period, you’ll start accruing interest fees on top of everything else. While taxes are unavoidable (and tipping is just good manners), you can avoid — or, at least, minimize — interest fees with the right credit card. You may even earn rewards while you do so. Although paying off your balance before the end of your card’s grace period is the easiest way to avoid interest fees, carrying a balance for a few months is sometimes necessary. For these situations, a credit card with an introductory 0% APR offer can give you at least six months of interest-free purchasing. And the best intro-APR offers, like some of our picks below, offer more than 12 months of 0% interest. As handy as intro-APR offers can be, they do have some limitations, not the least of which is that they are introductory, meaning your APR will revert to the default rate once the promotional period expires. Furthermore, some transactions will not qualify for the 0% APR. While some deals may cover new purchases and balance transfers, others will only cover new purchases. Cash advances will not be covered and will usually start accruing interest fees immediately. Whether from one large purchase or a series of smaller ones, it can be all too easy to wind up with a credit card balance that starts accruing interest. And when the interest rate is near the average 16.9% APR, those fees can get very expensive very quickly. If your current card isn’t cutting it in the interest rate department, you can often transfer your balance to another card with a lower rate. 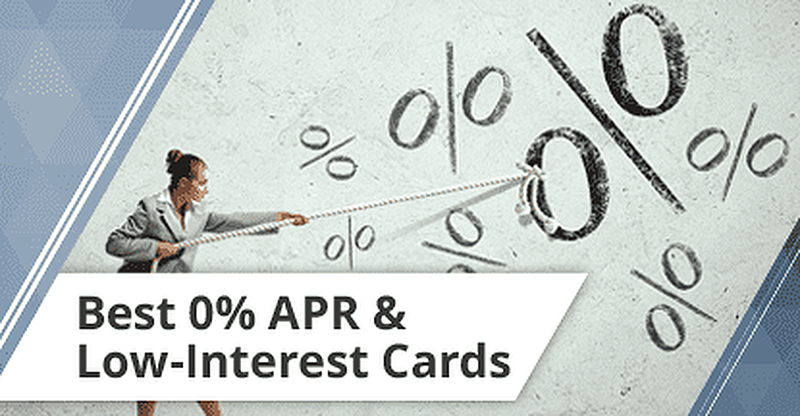 Choosing one with an introductory 0% APR offer on balance transfers, such as our cards below, can potentially cut your fees down to $0 for 12 months or more. Keep an eye on the length of the promotional period, as your remaining balance will be subject to the default balance transfer APR once the offer ends. 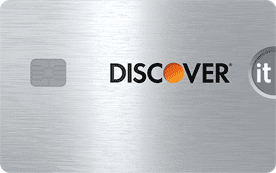 Additionally, most credit cards will charge a balance transfer fee for the service. These fees can range between 3% and 5% of the total transferred balance and will reduce the total amount you can transfer. Despite the fees, however, balance transfers can still be very valuable savings tools, especially if your current APR is very high. You can use an online balance transfer calculator to determine if the balance transfer fee is worth the interest rate savings. What’s better than paying 0% interest on your new purchases for a year or more? Why, earning cash back rewards on those purchases, of course. In today’s competitive credit card market, issuers are stacking the perks to draw in customers. This means some of the best cash back cards out there, including the options below, also come with awesome intro-APR offers. 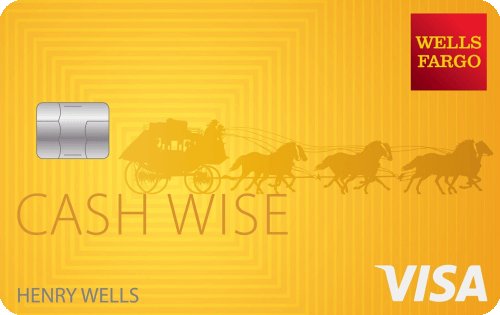 To make the most of your cash back card, look for cards with bonus categories that complement your spending habits. If you dine out a lot, for instance, look for a card that offers bonus rewards for restaurant purchases. Be sure to pay off your purchases before your APR offer expires, however, or you’ll end up wasting your rewards on interest fees. Regular interest rates will almost always exceed any cash back rewards rate, so the credit card company will likely win if you allow interest to accrue. With the average international vacation topping $3,000, it’s likely fair to say that many who charge their trips will be spending a little time paying them off. With such a high cost, it makes sense to use an intro-APR card to cut out the interest fees, but that means giving up on travel rewards for your trip. Or does it? While only a few travel cards come with 0% intro-APR offers, the list below includes some of our top-rated cards. If you’re heading abroad and charging your travel expenses, be sure to check out whether your card charges foreign transaction fees on purchases made in a foreign currency. With rates of 2% to 4% of the total purchase amount, foreign transaction fees can add a lot of cost to your travels. 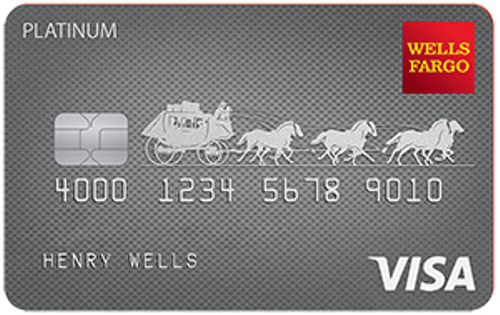 You can eliminate that cost by choosing a card that doesn’t charge any foreign transaction fees at all. 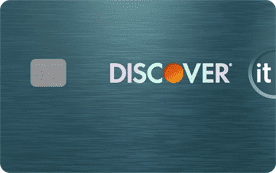 In particular, many travel credit cards, including the ones above, will waive foreign transaction fees. Similar to a living creature, businesses continually grow and change — and so do their financial needs. Major expenses can come when you least expect them, and revenue ups and downs can make paying for them a challenge at times. A good business credit card can be a vital tool for any business, but one with a 0% intro-APR offer can be even more lucrative when you need a little time to pay down your balance. Happily, several of our favorite business cards also come with sweet interest offers. Always remember that intro-APR offers tend to expire, and you’ll be stuck paying the default purchase APR on any remaining balance. 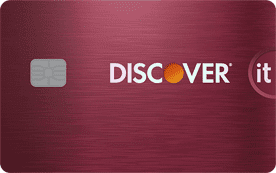 Pay off your card before your promotion expires to avoid interest fees. As with consumer cards, choosing the best business credit card for your company will often come down to maximizing rewards where you spend the most. If your business goes through a lot of office supplies, for example, select a card that offers bonus rewards for purchases made at office supply stores. You can also find business credit cards that offer bonus rewards for digital advertising, communications services, and even shipping costs. Despite the value introductory interest rates offer, they do have one major downfall: they expire. Even the best 0% APR offers will end eventually and you’ll start accruing interest at the default rate after that. If your balance-carrying needs are likely to be a regular concern, then a card with a low ongoing APR can be a good investment. 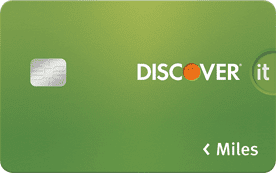 Some of our low-rate cards even include rewards and low or no annual fees. Most credit cards come with a range of potential APRs, with the exact APR you are offered dependent upon your credit risk. Choosing a card with a low APR range can be a good way of ensuring you are offered a low rate (if approved). The only guaranteed way to obtain lower interest rates, however, is to improve your credit profile. Paying down debt, limiting new inquiries and new accounts, and always paying your debts on time and as agreed can all help improve your credit score and, thus, your interest rates. Like taxes, fees seem to be an inevitable facet of consumer life. But they don’t have to have the upper hand in every battle. By choosing the right credit card (and using it responsibly) you can avoid adding interest fees to the long list of extras inflating the cost of your purchases. What’s more, with a good rewards card, you may even gain a little ground of your own.